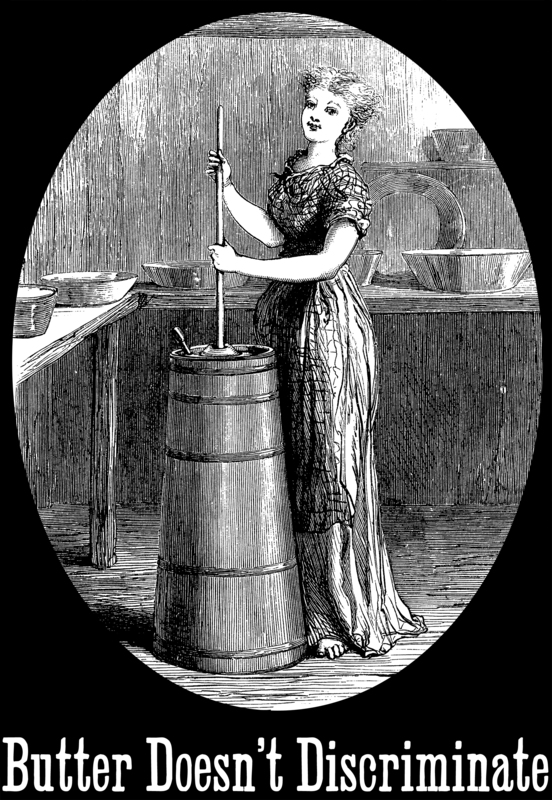 Reblog if you love the Platonic ideal of butter. 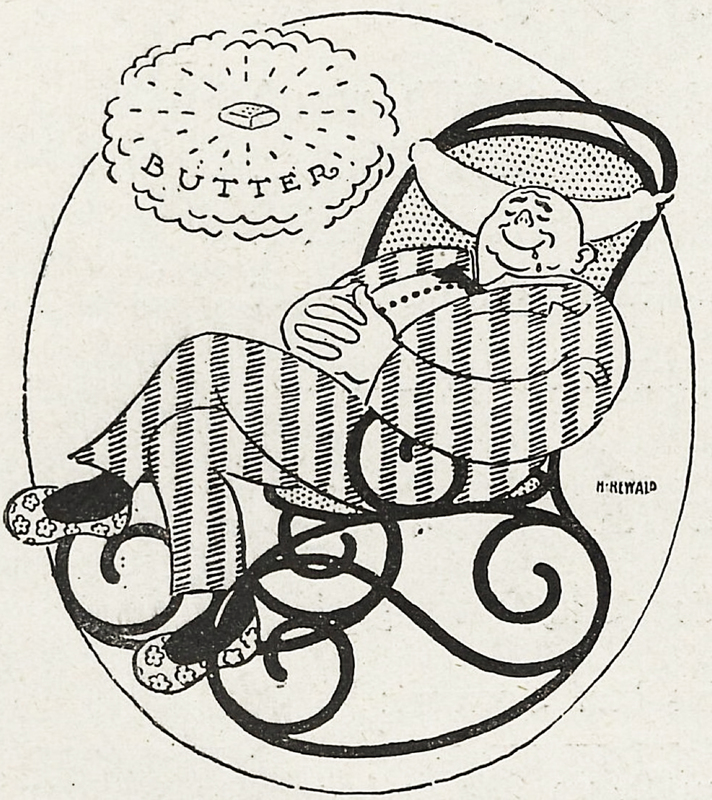 From Lustige Blätter, 1916. 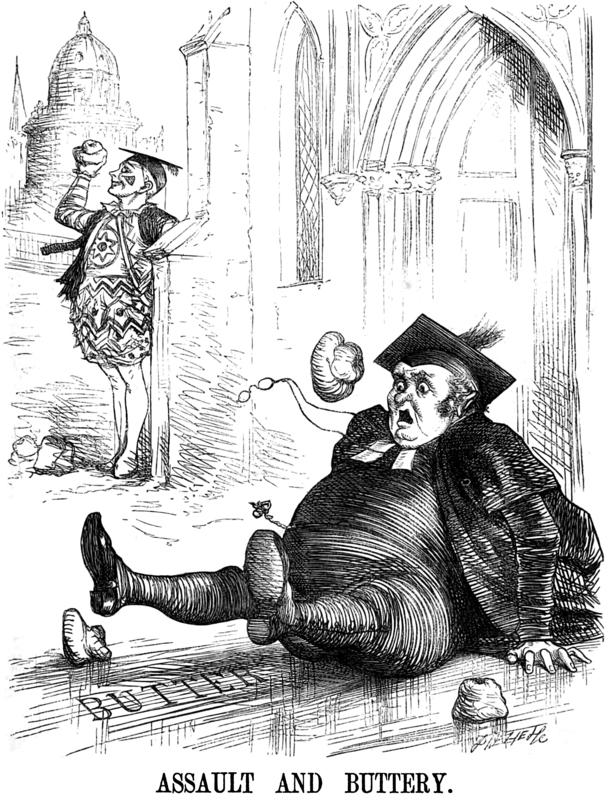 "Assault and buttery," from an 1865 issue of Fun magazine. 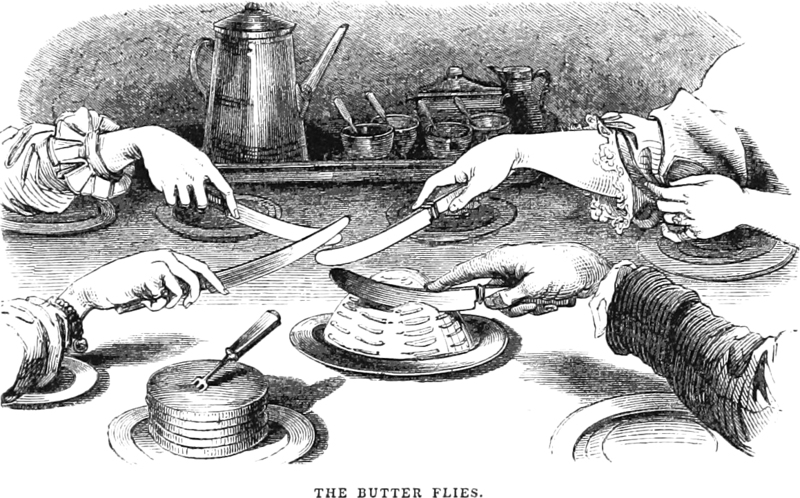 "The butter flies," from Virginia Illustrated by David Hunter Strother, 1857.